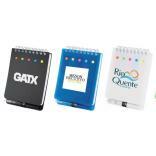 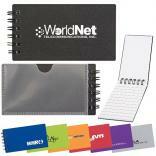 Our collection of custom logo portfolios, writing pad holders, and promotional note pads, caters to every type of budget. 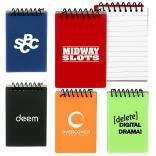 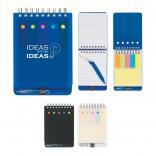 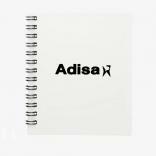 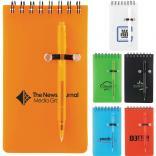 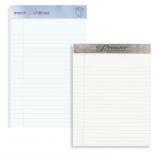 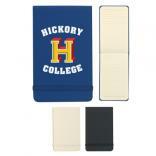 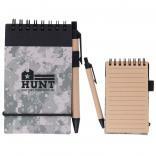 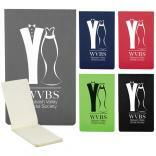 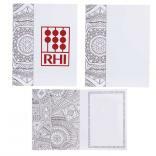 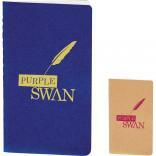 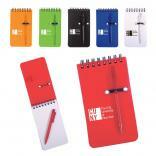 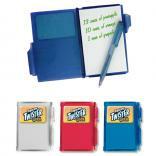 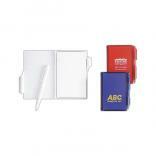 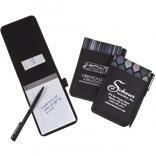 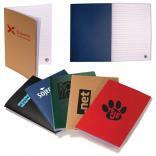 Choose from cheap logo padfolios and writing notebooks, to top grain leather writing pads and E-Organizers. 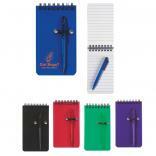 Our line of meeting note pads and promotional writing folders has been expanded to include journal books, spiral notebooks, and three ring binders. 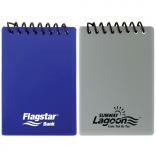 All are priced with your one color logo.